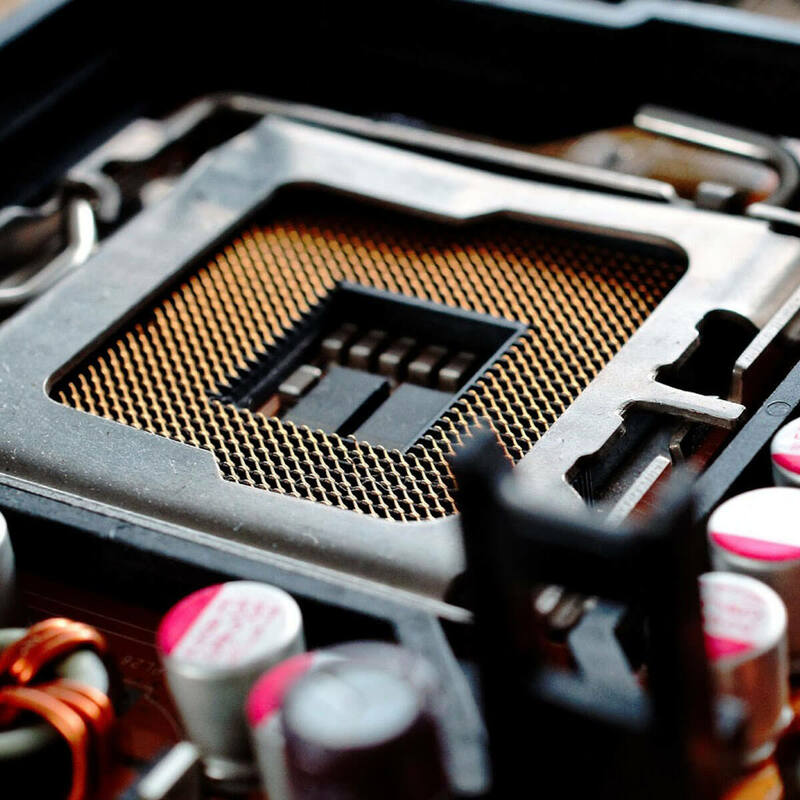 We can handle just about any tech question or computer repairs that comes our way. The FixTech specializes in repairs of all kinds of Apple products including, MacBooks repairs, iMacs repairs, Mac Pros repairs, MacBook Retina and Mac Mini's repairs. The FIxTech only Use Original Apple Parts. 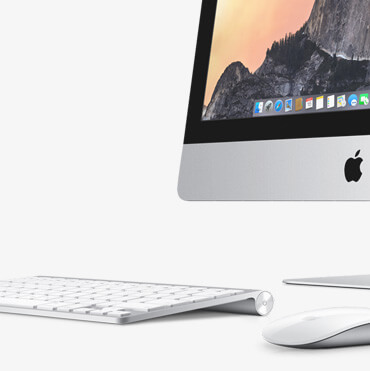 We will never install a knock-off part into your Mac product. 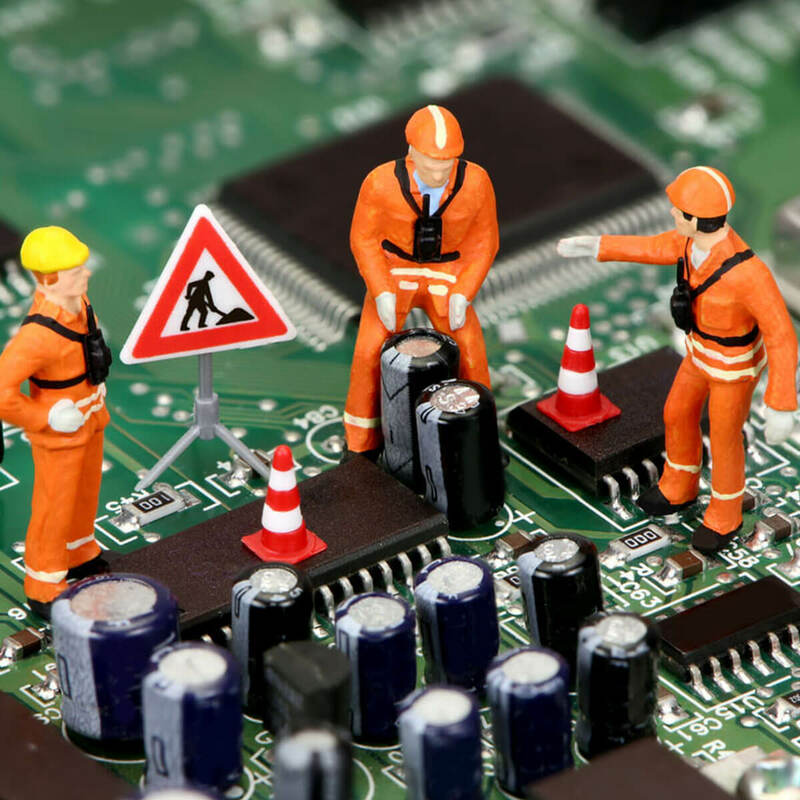 The FixTech can repair any kind of laptop and solve your problems. The FixTech repair laptops and solve any kind of laptop issue including virus scanning, data recovery and even the motherboard and hard drive issues. 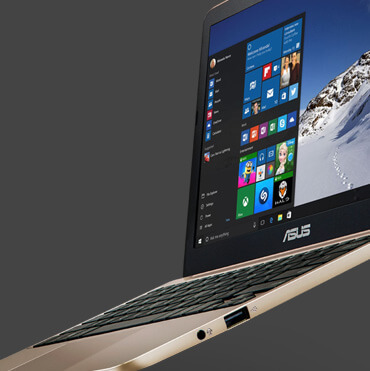 To restore your broken/damaged or to recover data of your laptops/mobiles, visit us in Mile End. 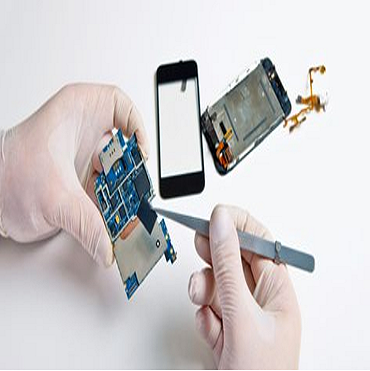 We will mend your devices in a short time. To get any help regarding IT, Softwares, telecommunications you can enquire us. The FixTech aim to generate the best and feasible IT support. Expert installation of CCTV systems for both home and business. Repairs and upgrades to existing camera systems. Our team can help you with all types of CCTV installations. First, we will diagnose your issues, provide you with options and give you a price! We can help you decide what hardware install or software installing solutions will best fit your needs. The FixTech is keen to provide the best services at reasonable prices to all our customers. We intend to render the quality and reliable products to everyone. 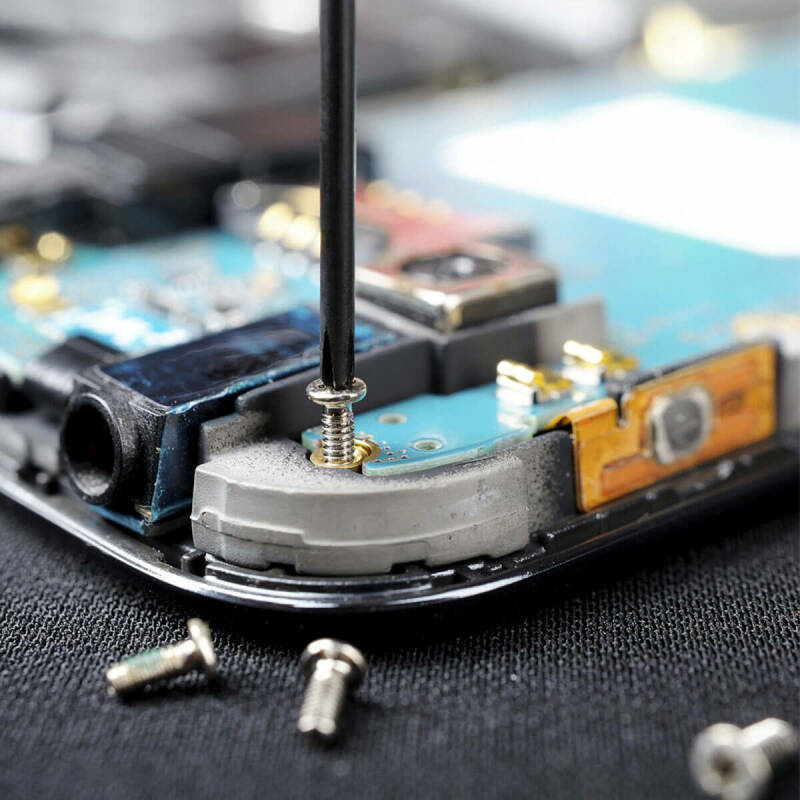 The FixTech is keen to yield more and more services at one spot which include Laptop & Mobile phone repair, SEO, network Support and Maintenance, web development and many others. Visit Mile End, London or contact us anytime to get affordable and superior services. I have used The FixTech for a very long time and have always been pleased with the services and staff. You can trust the quality services and professionalism of TheFix Tech. We have high workplace ethics, the experts in all concerning domains attempt to execute the demands of customers. Clients are our priority; we always honor our commitments and work according to the outlined principle. Our technical experts will get you honest, reliable and professional help. Our experts have more then 5 years experience in their specific field. To mend the broken or damaged mobile phone and laptop and other accessories The FixTech is the smartest choice. The repair process is so quick; you don’t need to wait longer in order to get your gadgets back to work. Our active company works efficiently to maintain strong relationship with the customers. You will find superior and friendly services in the most respectable manner. The decent staff is trained to deliver wide range of duties in an exemplary way which makes us reputable. The key factor which makes us superior in the marketplace is the low price and affordable services. 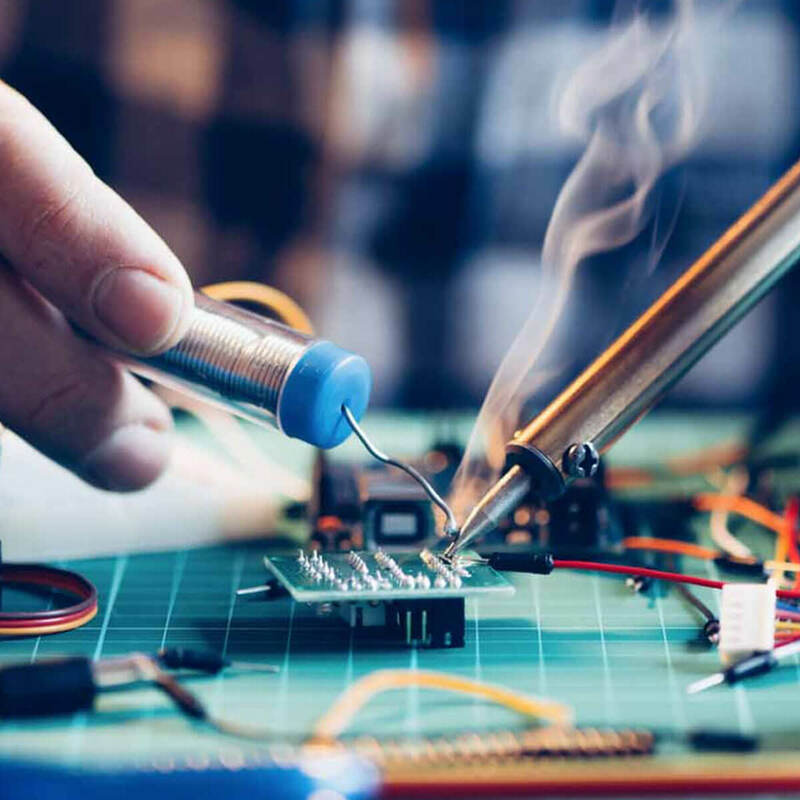 In all our fields which include SEO, IT support, Mobile Phone and Laptop Repairing and many others, you can anticipate the minimum costs on all. We are always willing to provide the best services in low-prices.